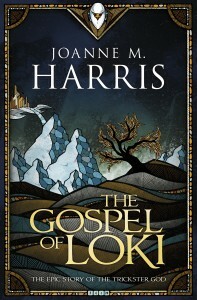 Joanne Harris, most famous for Chocolat, takes on Norse mythology’s most popular bad boy: Loki. Just started and hooked already. I have always loved Loki as a character (the mythology Loki – not the Marvel Loki although MCU Loki is also fun).